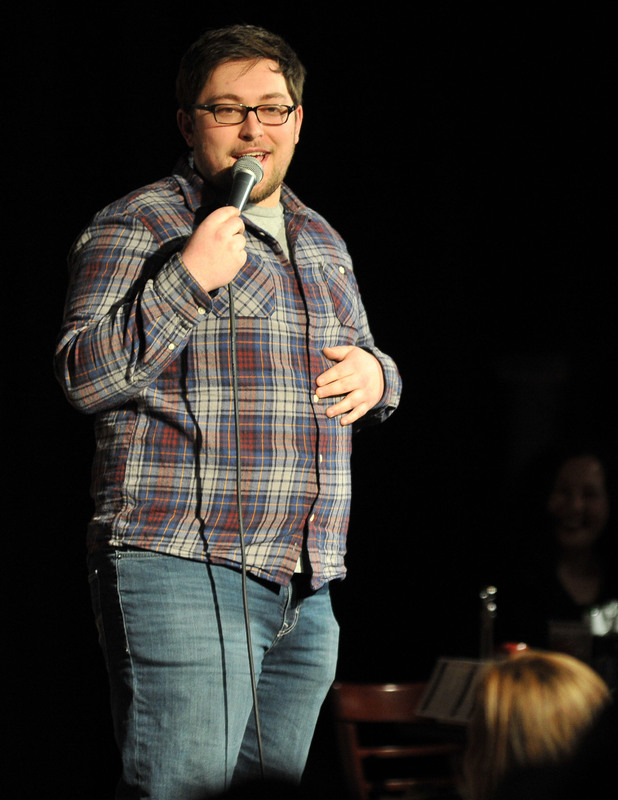 Fresh face on Pittsburgh's comedy scene with a relatable and likeable style. 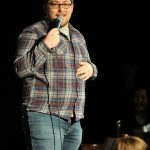 Pittsburgh native and comic Collin Chamberlin is young, quick-witted, and just plain funny. 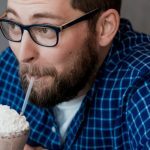 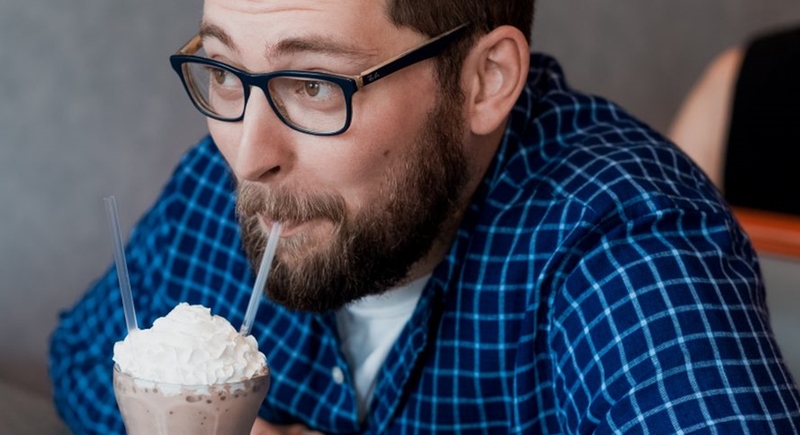 His relatable, endearing style has been featured at comedy clubs like Arcade Comedy Theater, Go Bananas and the Pittsburgh Improv – where he placed second in 2015’s Best New Comedian competition. 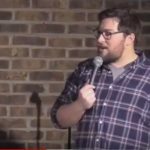 Collin is a great fit for all types of audiences, whether he’s talking about his parents, his waistline, or fun his obsession with Happy Meals. 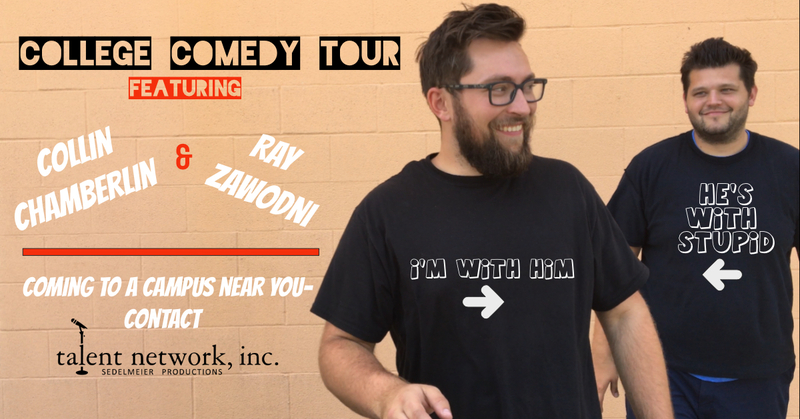 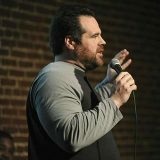 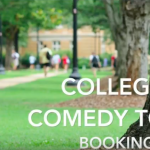 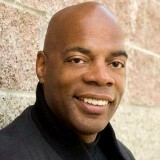 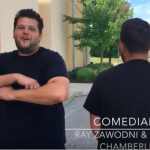 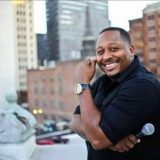 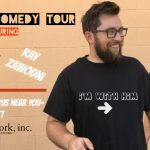 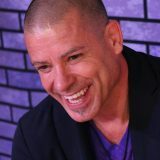 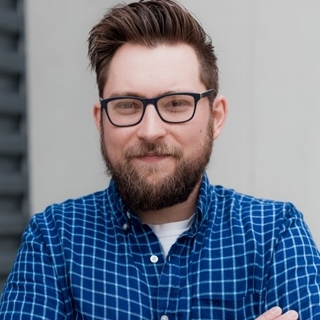 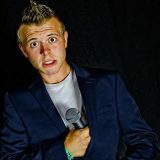 He performs for local clubs, college campuses and private events, and he has worked with many local comedians, as well as national acts including Christina Pazsitzky, Greg Warren, Dave Coulier, Owen Benjamin, Taylor Williamson, Jamie Lissow and SNL’s Kenan Thompson. 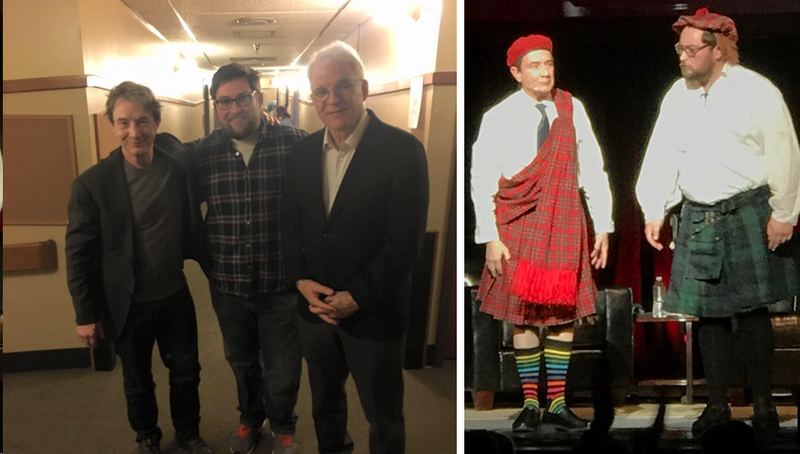 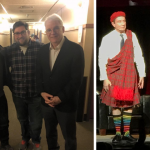 Collin even had an onstage role with Steve Martin and Martin Short!